High Quality Proteins: Sinew nutrition elevate pro muscle mass gainer is comprised of high biological value proteins. Maximum Nutrition (Protein is to carbs ratio 1:1.3): 105 gm of protein, 135 gm of carbs, 1185 calories and 23.7 gm of bcaa per 3 servings (daily recommended dosage). Micro-nutrients: Each serving of elevate pro mass gainer provides 27 vitamins and essential minerals helps in post workout recovery. Improved New Formula : Added digestive enzymes and fiber help in better digestion and faster absorption of energy and proteins. Instant Mixes: Mixes effortlessly with a blender, shaker, or spoon, delicious rich chocolate is versatile in making protein shakes, smoothies and recipes. 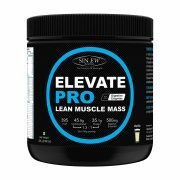 Sinew nutrition elevate lean muscle mass pro is the most advanced mass gainer from the house of sinew nutrition with prefect blend of high quality protein & complex carbs which helps any individual to get lean body with big muscles without unnecessary fat what every person specially hard gainers want to achieve. 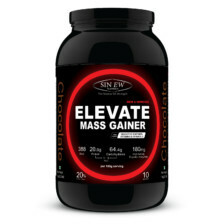 Sinew elevate mass pro gainer provides the optimal ratio of protein & carbs (Carbs : Protein is 1.3:1): 105 gm of protein, 135 gm of carbs, per serve [100 gm] which makes it stand out from other lean gainers which are available in the market. 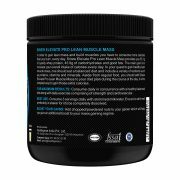 Our lean muscle mass pro has more of high quality protein which helps to increase the overall intake of calories every day to achieve long-lasting energy & enhanced muscle power. Our lean mass gainer is different from other lean gainers based on not only its optimum quality but also its rich delicious taste. 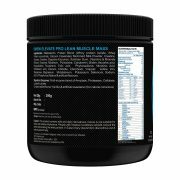 Sinew lean mass gainer is made with high quality rather than quantity which most of the available mass gainer do to increase the quantity by using unhealthy fat. 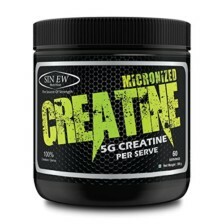 Sinew muscle mass pro carefully crafted to deliver a rich blend of essential nutrition in the form of amino acids, creatine, carbohydrates and high-quality protein makes it the right choice for the individual to gain healthy lean muscle mass. Use our lean gainer with balanced diet and regular exercise is the simplest way to gain the extra calories to keep you fit and muscularly strong in no time. 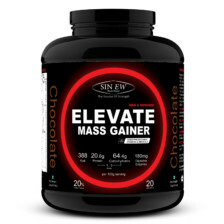 Sinew nutrition elevate pro muscle mass gainer is comprised of high biological value proteins which provides maximum nutrition (protein is to carbs ratio 1:1.3): 105 gm of protein, 135 gm of carbs, 1185 calories and 23.7 gm of bcaa per 3 servings (daily recommended dosage). 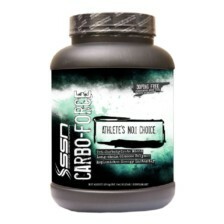 It contains 27 vitamins and essential minerals which helps in post workout recovery. Our new and improved formula with added digestive enzymes and fibre help in better digestion and faster absorption of energy and proteins. Delicious rich chocolate is versatile in making protein shakes, smoothies and recipes which mixes effortlessly with a blender, shaker, or spoon. Consume daily in concurrence with a healthy balanced diet along with the daily exercise comprising of strength and cardiovascular. 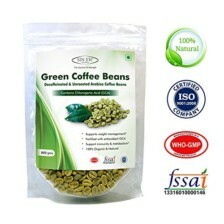 Best use: Consume 3 servings daily with skimmed milk or water. Ensure to stir it well preferably in shaker for it to be completely dissolved. Add chopped or powdered nuts to your gainer which will help you give an additional boost to your mass gaining.